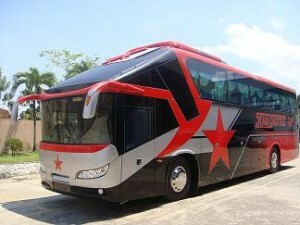 Star Shuttle has the objective to provide a direct, non-stop shuttle service to airport KLIA and KLIA2. Starshuttle is famous with its quality service, affordable, comfortable ride and reasonable price to the passengers. 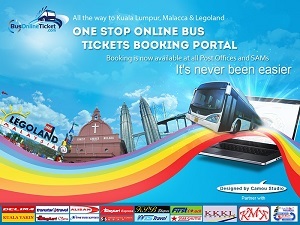 Please note that returned services are provided by Star Shuttle as well.